On November 7th, 2000, George W. Bush was elected to be the 43rd President of the United States. During the following thirty-five days Americans watched with confusion and anxiety as Al Gore attempted to change the outcome. 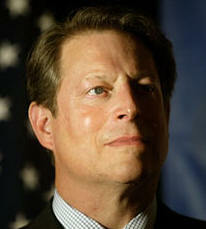 This article explains how Gore disrupted the election process and attempted a modern-day coup, an election reversal. Visit my new site - John's Report!